51° 22' 14", 6° 10' 16"
TDvenlo is a hackerspace for young people and adults who like to hobby with electronics, mechanics and software. TDvenlo originaly started as a hobby club for young people between 9 and 16 years old in the 1970's. The last couple of years, hackerspaces have popped up all over the world. Where people of all ages can hack on all the stuff they want. 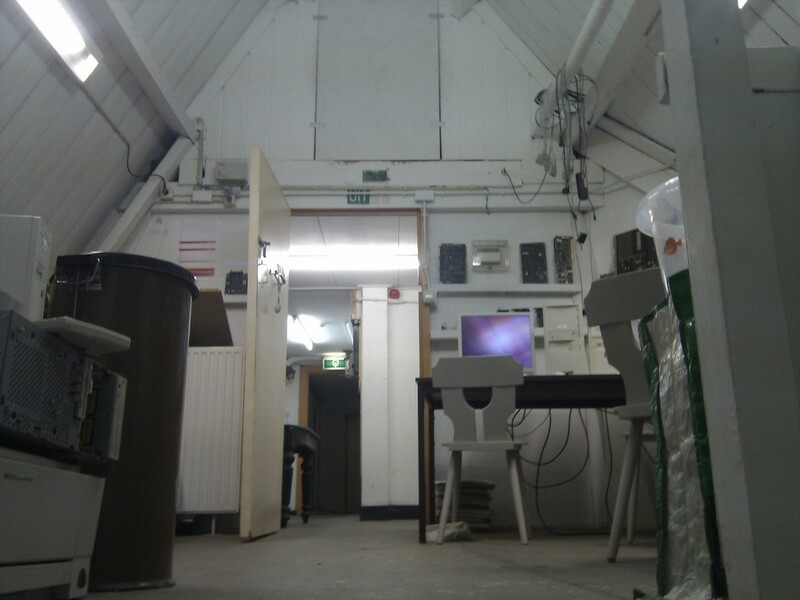 Since the start of 2014 we have rebooted as a full blown hackerspace in venlo. This page was last modified on 6 June 2014, at 19:47.